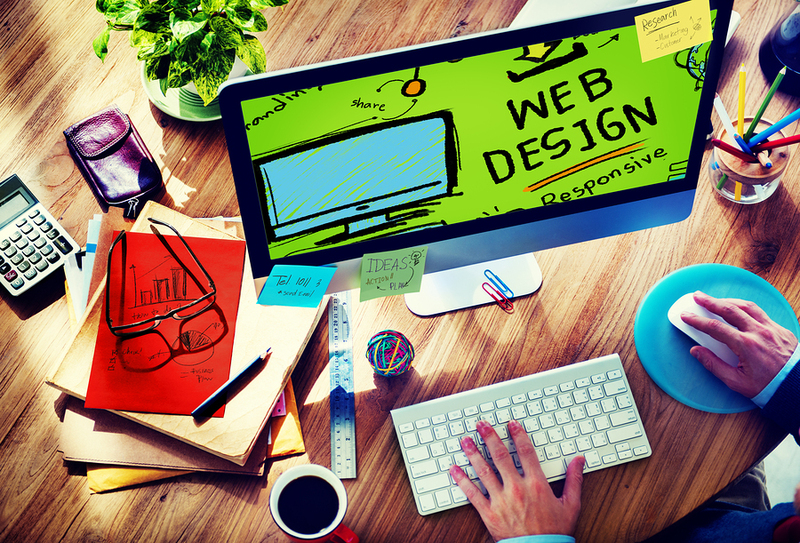 The demand for application development has had a tremendous uptrend growth ever since the birth of the 1st generation computers. Millions of applications are created daily for vast purposes for both the small and large scale enterprises, nearly every business or company depends on software developments for effective running of their day to day activities as well as the tech industries which requires various applications to enhance the development of their works services. As the year advances more innovations and technology are created which increases the demands for more advanced and high specification apps and programs,hence both the small,medium and large scale organizations run hundreds of builds, tests and other DevOps activities daily to meet up to the ever demanding market. 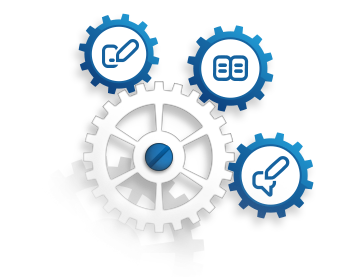 These tests and development stages takes lots of hours to complete and organizations therefore have to increase the cost of their runnings and maintenance in order to meet up to demands. Individual Developers as well face a lot of issues in tackling the difficulties of the app development and as well meeting up to demands and specifications due to various problems in apps development, such as inadequate scaling, obsolete developers tools to meet up to the modern requirement,platforms complexities, lack of tools integration as a result of the absence of cross-functional teams due to the centralized or parallel nature of organizations and dispute of goals and interests, delay in apps testing due to limited and narrowed services as well as cost optimization, the list goes on. The entire IT world are in need of a solution to maximally leverage their works and curb the loads of problems faced in building applications as well as releasing organizations from the stress and costs of maintaining DevOps infrastructure and focus more on the productive aspects of business in shipping and improving their automation metrics which will thus boost their business performance and as well increase profits and minimize losses(as this is the primary financial goal of every business). 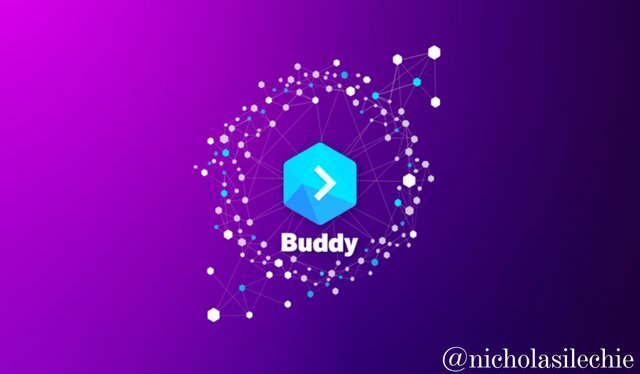 Buddy is a blockchain application development and deployment platform which was created to help developers leverage the stress and complexities involved in application development and as well optimize the development and collaboration aspects of building applications on the blockchain. In simple terms, Buddy enables companies and developers, design an application, test-run the application for errors and modification and then deploy the application in a more faster, easier and user friendly way. 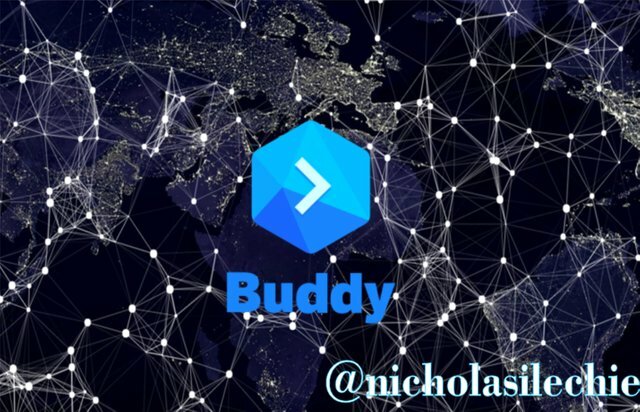 Unlike most other projects or platforms, Buddy is an already established platform, dated way back in 2015 and has been actively involved in software development and automation on a centralized level,which has now decided to take software development to a whole new level through the utilization of the blockchain technology in application development and deployment. 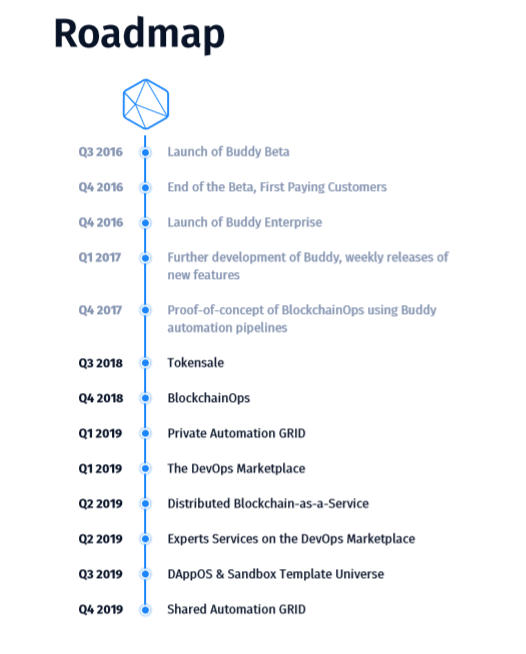 With the years of experience Buddy has obtained in the technological ecosystem and as well working with hundreds and thousands of developers on both individual retail and organizational level,Buddy Team fully understands the challenges of DevOps adoption and complexities and as well designed three(3) major solutions to overcome them,including DevOps Marketplace, Private Automation grid and Shared Automation Grid and some others which we will be looking into in the course of this article. This is why the platform thus offers its users more comparative advantage to any other platform on the blockchain network. A lyric from old favorite Nigerian song once stated time na money oo in english time is money. Time is a very important concept in development and in all aspect of life, Buddy fully understands this and has such created the platform in a way that it helps developers tackle the time-consuming and redundant aspects of building applications as well as simplifying the complex part involved in the development stage. Thus enabling developers and organizations focus more on the main product and completing more project at a shorter time duration with the cheapest possible cost of operation. Buddy being decentralized and supporting all major code hosting services such as Github, bitbucket, Gitlab and some others, will enable developers and companies gain access to a wider array of services without being limited to a single option. Deployment of apps has never been so easy, with buddy developers need not be worried about scaling issues during app deployment as buddy links nearly if not all all popular IaaS/PaaS solutions, including Amazon Web Services, Google Cloud, Microsoft Azure and Heroku- this again thus enables developers and companies access all services without narrowing their choice. 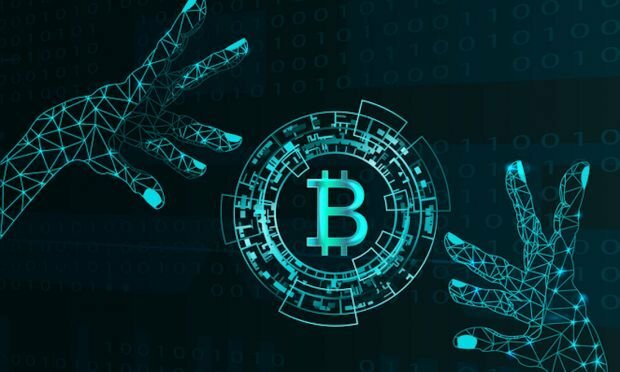 Blockchain technology being an entirely new innovation still in its infant stage, have a lot of complexities that scares most developers and even the expert developers away, due to the loads of concept(such as EVM, dAPPs, smart contracts, Solidity, the blockchain itself and so on...) programmers need to understand before embarking on any work, limited resources and materials needed to effectively develop on the blockchain, inadequate standard tools to assist with Blockchain-specific development tasks. Even in recent times companies and developers working on dAPPs or smart contracts services have had several bugs which have led to the loss of millions of dollars and delay in the actualization of their project. This has thus declined the interest of developers into the blockchain technology until now, several other platforms had tried to solve one or two problems in this aspect but still were not sufficient enough. Thanks to Buddy for bringing an END to this by providing solutions to curb all the current problems and complexity developers face, with the introduction of the BlockchainOps, dAppOS, Distributed blockchain as a service BAAS and the Automation marketplace. With the newly introduced services, new and old developers can now easily participate in the blockchain application development from the scratch without the need for unnecessary complications as the Buddy platform UI has made development on the blockchain as easy as a lego, Buddy also links up a vast number of developers and marketplace which provide seamless access to resources and materials needed for effectively developing a standard decentralized applications(dApps) and smart contracts at a very cheap and affordable rate, as well as an Auto scaling services for test-running all kinds of projects at a very fast rate before deployment. This is a dream come true for the blockchain and entire decentralized ecosystem as more developers and companies will find it easy to understand and participate in the utilization of the blockchain technology, and thus creating more dAPPs and smart contracts to help tackle more real-life problems with the use of the blockchain. 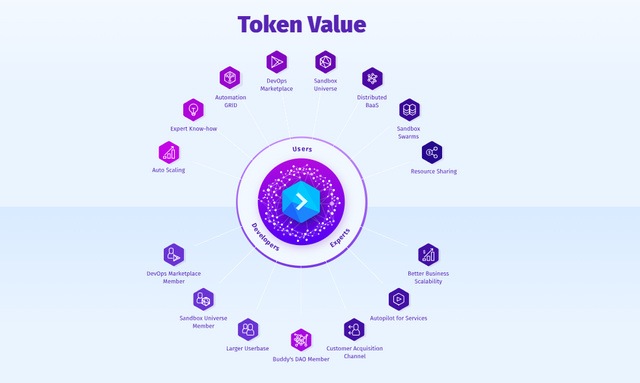 Buddy offers a completely decentralized ecosystem, that is, it runs on an open distributed ledger technology which has no central authority and thus makes all activities on the platform safe and transparent. This also makes the platform indestructible and always active as it would require a total shutdown of the worlds internet service which is 99.999% impossible before the Buddy platform operations can be stopped. 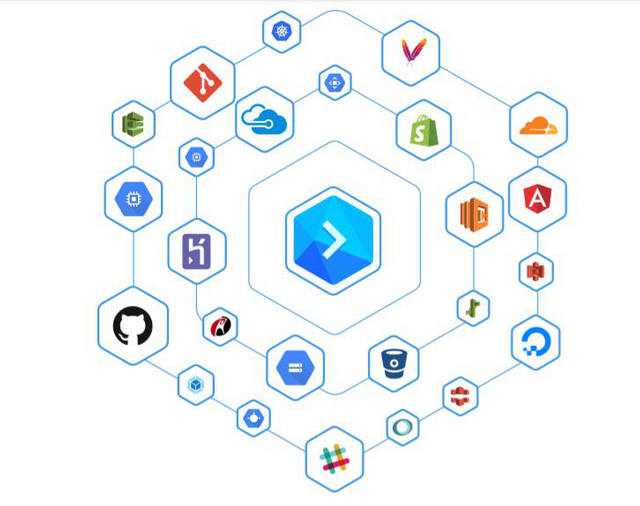 This is the part of Buddy which all developers and organization find very fascinating since it enables developers and experts build their own solutions, which are pluggable into the Automation Pipeline as well as gives them access to vast services and automations which will make their work easier and faster. This services may either be for free or paid. Normally developers have to build from scratch or purchase some automation scripts by sourcing the net tirelessly for materials, however getting this scripts has been of great difficulty as most developers delay their work by sometimes searching for weeks to get the perfect script which works best on their platform or probably spending longer time in handling the complexity and difficulties in writing their own scripts. This process is even more complex and tiring for the dApps and blockchain related projects being a fairly new innovation, as sources of materials and developers tools are very limited and the complexity of developing from the scratch is much tougher on the blockchain network than on the off chain networks, this has created a big barrier for the entry of new developers who intend to work on blockchain projects. Thanks to Buddy Automation marketplace which has helped to solve this problem via the DevOps Automation marketplace in which developers and experts and organizations constantly creates varieties of Automation scripts and thereafter upload to the marketplace, which is accessible to the entire public in the Buddy ecosystem, this enables other developers get access to required script needed for their particular project and move straight to the creative aspects and finishing part of the work without having to build from the scratch. 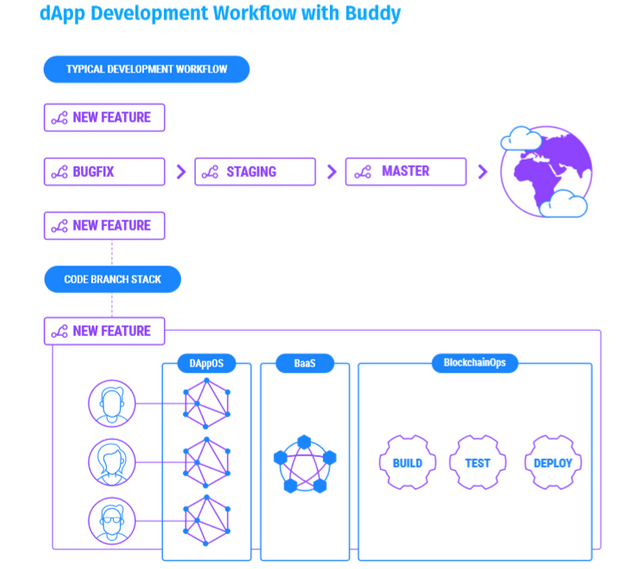 Buddy currently has over 80 carefully crafted automation actions to help users develop and deploy their applications,however to help expand the accessibility and enhancement of the services Buddy platform is made open to third party developers who can as well deliver their individual actions within the Buddy ecosystem and also use them in their own development automation pipelines. The need for maximum security cannot be over emphasized on, especially when it comes to the development of smart contracts and dApps as it involves lots of financial cash in crypto currencies which usually worth millions of dollars, research has shown that almost half of the total existing Ethereum smart contracts have been flagged as vulnerable (8,833 of the 19,336). This research report is due to the slight errors and bugs most developers encounter unknowingly during the development phase of the smart contract or dApps. However, the implementation of an Automation service which will enable developers test run their dApps and smart contract before final deployment to the market will drastically increase the quality and safety of smart contracts and dApps. This is what the securify service is created to do. 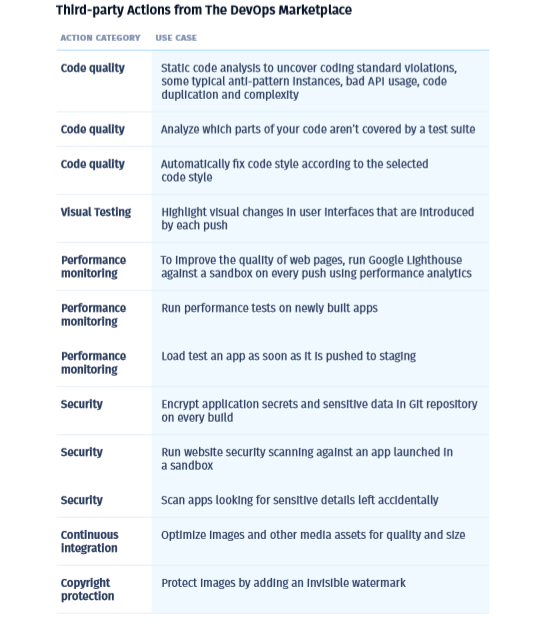 Securify being a service in the DevOps marketplace, created by software reliability lab, enables blockchain developers test run and ensure smart contract developments are fully secured and void of any security default, It allows automated analysis of any Ethereum contract for critical security vulnerabilities and insecure coding through a website. 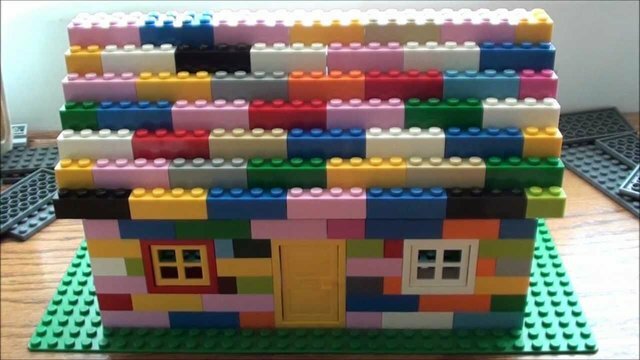 building a house with a lego, Once Securify is published as a dedicated action to the DevOps Marketplace, All developers in the buddy ecosystem instantly get access to the service and developers interested in smart contract developments will thereafter be able to add it to their automation pipelines and report issues as soon as they are introduced into the codebase. This service will drastically increase code quality and reduce shipment time by eliminating unnecessary code rewrites which delays project completion and requires additional testing. 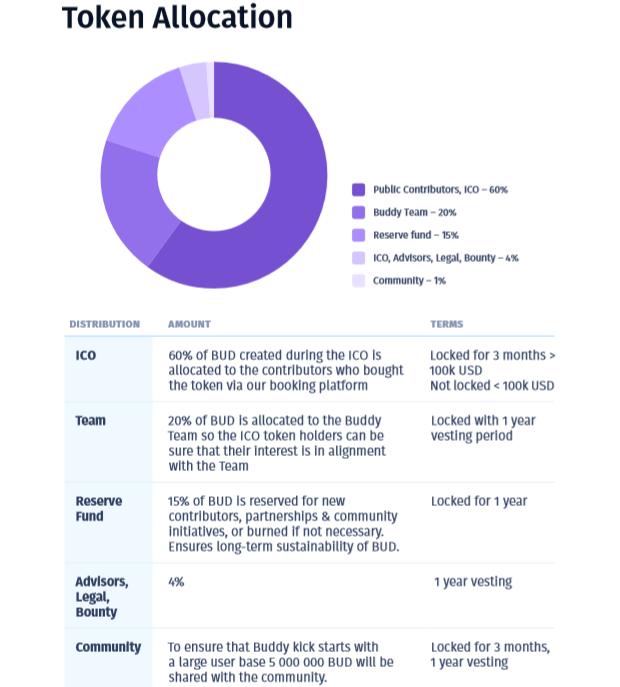 One may likely ask, how can buddy sustain its ecosystem from failing like other projects in its line of field being decentralized and opened to all developers both the real devs and the copycats, if you have that question in mind then read on as we see how the buddy team tackles this and ensures the continuous growth of the ecosystem. 1. 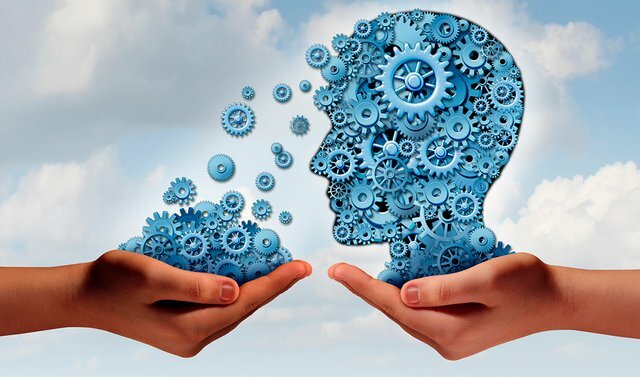 Helping third party developers make profits by charging for their solutions submitted to the DevOps Marketplace, at the same time allowing them to publish plugins for free, this will invite new expert developers to the ecosystem who tends to monetize their skills and services as well allow free usage of their apps by non-commercial open-source projects, thus helping the whole Blockchain technology ecosystem grow . 2. Encouraging new innovations and supporting talented developers- The marketplace will be curated by a dedicated decentralized autonomous organization which will be run by [Buddy](https://token.buddy.works/) token holders to allow only quality submissions to protect authors from copycats. 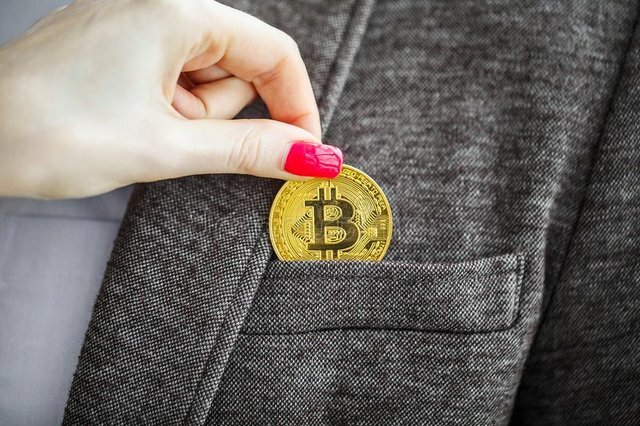 Through the curation activities, developers will be forced to be innovative and copycats will naturally be chased away from the system, this process will help advance the entire Blockchain community. Buddy has drastically reduced the stress and complexities of building application on both off-chain and blockchain levels through the utilization of automated pipelines. The automation pipelines are series of steps or actions used in the development of an applications. 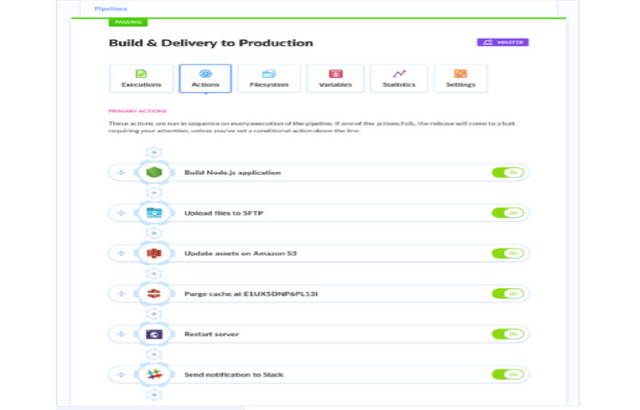 Pipelines can either be obtained from the Automation marketplace or built from scratch, the already made pipelines enables developers to instantly continue their building process without the need of writing the script from scratch. Klaus intends to design a wedding venue in georgia main town hall, naturally he needs to assemble his decoration tools, get a vehicle, load up his tools, carefully arrange them to avoid damages, navigate his way to the venue and then offload his tools before starting the main work which is the decoration of the venue. Klaus does this every single time he needs to carry out his services. With automation pipelines Klaus can create a series of step/action which would cover the redundant processes of assembling, loading up tools, stacking of equipment and navigation and thus go straight to the main work of decorating the venue. This is exactly how the automation pipelines works in the Buddy platform, developers need not stress or repetitively carry out the redundant process involved in building applications but rather head straight for the main creative part of the project. 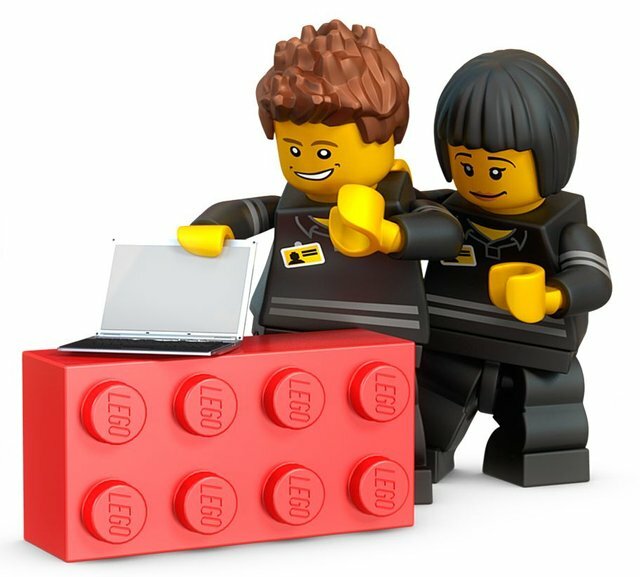 Buddy broadens choices and give developers access to various sandboxes which enable developers optimally check out a copy of the source code tree, or a branch, to examine and work on, in order to avoid errors and bugs before merging with the repository and thereafter made available to other developers or end users of the application. 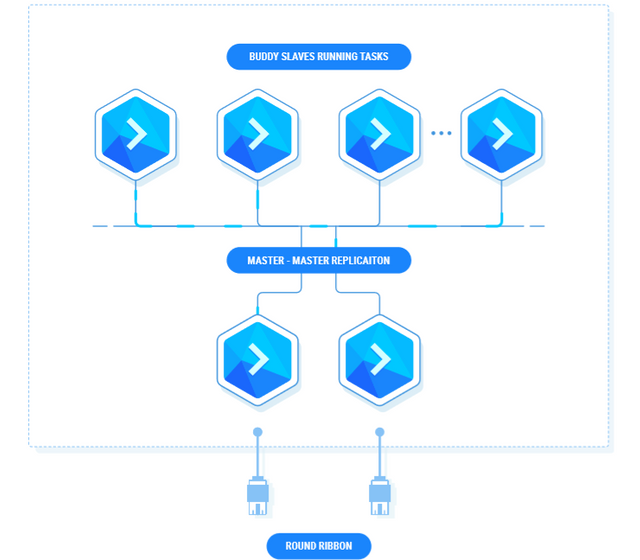 Buddy private automation grid enables developers run private instances of Buddy with the use of auto-discovery and replication capabilities to tackle scalability and as well enabling users automate the overall deployment and development process within a local or private hardware environment. As the name implies, the automation grid in this aspect is shared between multiple users. This feature enables developers to share their instances with other users on the buddy network to easily offload high-intensive automation tasks, the process is completely similar to the private automation grid and used more often in cases where trust isn't a priority for development. "A good example of a Private and Shared integration would be that the Private Automation GRID is used to deploy a software, and then the Shared Automation GRID is used to perform the tests on the said software. This means that even if there are many different tests to run against the main software, it can be performed at the same time by utilizing numerous Buddy instances as required by the size of the project." Buddy makes the development of decentralized applications easy and in a more user friendly interface like the existing Web DevOps. Offchain and Blockchain developers need not face the complexity of getting to familiarize themselves with a completely different interface or platform as buddy has already made it easy for new developers to migrate into the blockchain projects with ease. Buddy currently have built in automation scripts in its marketplace to assist developers who are working in various blockchain projects including smart contracts and dApps. This Automated pipelines or scripts as earlier discussed will help reduce the delay in redundant repetitive processes developers have to undergo, thereby making blockchain development less stressful and straightforward. "BlockchainOps already supports EOS and the team is working on adding support for others such as ETH, NEO, ICX, TRX, NEM ect. Buddy aims to enable efficient development across all blockchains!" dAppOS can also serve as a standalone environment and thus making it possible to be used as a branch and updated on every push for collaboration & feedback as well can be extended with additional services such as MySQL, Redist, Mongo or Elastic databases. This service offers developers and the Buddy platform users the leverage of cloud-based solutions via the Shared Automation Grid to build, host and use their own blockchain dApps, smart contracts and other functions on the blockchain while the Shared Automation Grid manages all the necessary tasks and activities to keep the infrastructure for the development and deployment processes agile and operational. This service also help enhance productivity in the blockchain ecosystem as developers will only have to focus on building the exact project needed. Klaus is a 3rd party developer expert and has written lots of helpful scripts, Klaus can share his scripts and automations on the Buddy Automation marketplace either for free or charge a token for his works and get paid/rewarded with the bud token. Faith is a deveoper on the Buddy platform who wants to create a decentralized financial application, faith can decide to write her scripts from the scratch or easily just go to the automation store and source for automation pipelines in line with her demands and thereafter skip the redundant processes of writing and compiling of the scripts and head straight for the modification and finalization of the creative parts of her project. 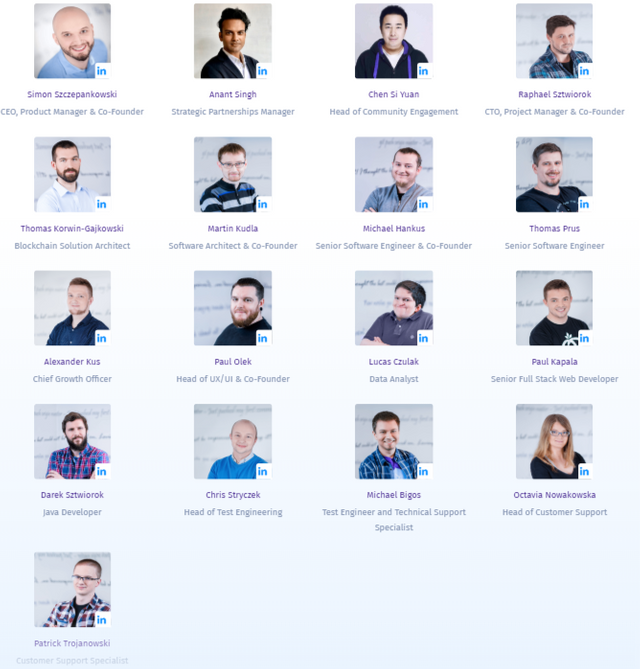 Through this article we have seen how the Buddy platform has completely simplified and upgraded the entire software development and blockchain ecosystem, thanks to the Automation marketplace which have made it easy for developers of all kinds and fields to gain easy and cheap access to a vast amount of resources, developers tools and automation pipelines/scripts for easy integration and straightforward application development, as well as helping developers monetize their skills and services via the bud tokens. Thanks to the decentralized transparent system of the buddy platform which has enabled Buddy to significantly reduces the barriers that prevent developers from starting to work on blockchain projects via the BlockchainOps, dAppsOS modules and the distributed BaaS service. These services has made it easy for new developers as well as expert developers work on the blockchain development without much complexities. No doubts this will have a great impact in the future of dApps, smart contracts and all other blockchain related services from the commonest possible usage to the more advanced complex and high-intense usage in solving real-world problems. cheers mate, took a review on yours too, you not doing bad at all, saw your great works and a contest you initiating, gave you a follow as well. just a quick reply, Would go through later and get to know you more. ps. it seem that originalworks appreciated your work :) congratulation! great review.